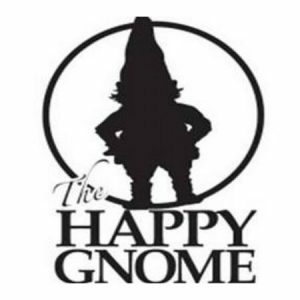 For over eight years, The Happy Gnome has pushed forward the craft beer scene, increasing their drafts lines to feature 89 taps. The tap list is exclusively domestic craft and quality import, rotating through seasonal selections and maintaining some favorites. menu is made in-house daily to achieve the freshest quality possible.